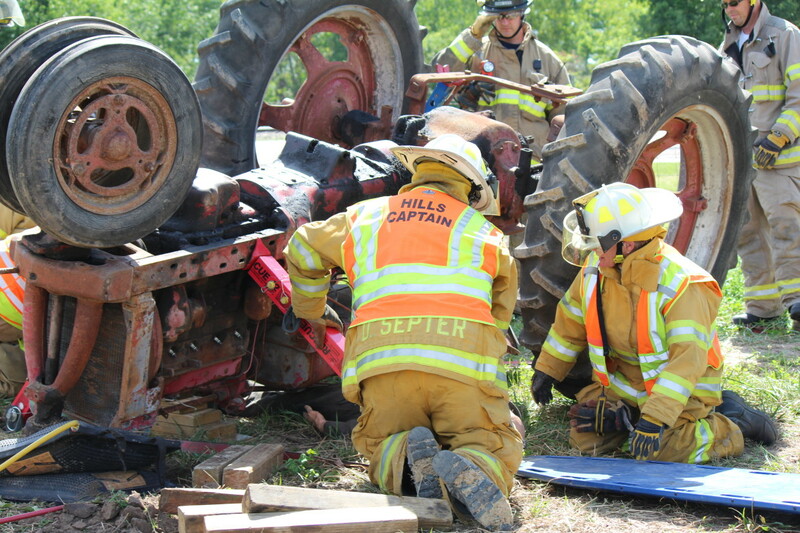 Eastern Iowa firefighters practice their response to a farmer pinned beneath a rolled over tractor in Tractor Rollover Extrication Training, by the Rural Health and Safety Clinic of Greater Johnson County, in this file photo. “Fatalities are the ‘tip of the injury iceberg’ – with far more nonfatal injuries affecting farmers and farm families,” the Great Plains Center for Agricultural Health reports. The center, based at the University of Iowa the College of Public Health, covers nine Midwest states. In a separate case, Brandon Mullen’s parents filed a wrongful death suit after he was killed in a grain bin accident in 2013 northwest of Dayton, Iowa. But the judge rejected the parents’ claim of gross negligence, and ruled that workers compensation was their only possible remedy. The Iowa Court of Appeals affirmed the lower court ruling. 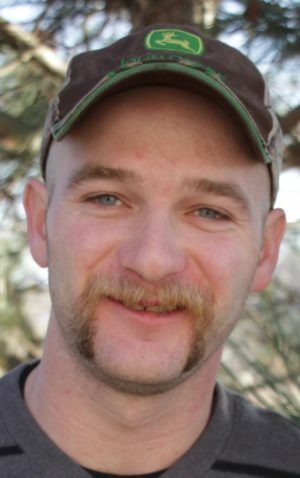 Brandon Mullen died in a grain bin accident in 2013 in Iowa. His father tried, unsuccessfully, to persuade state lawmakers of the need for mandatory safety equipment in grain bins. This story was produced by FairWarning, a nonprofit news organization based in Southern California that focuses on public health, consumer and environmental issues. 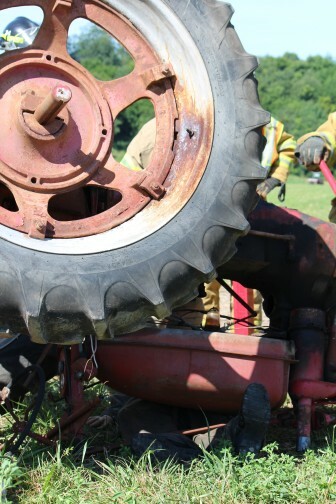 Limited Occupational Safety and Health Administration enforcement and coverage favors large farms, leaving the rest on an honors system in which dangerous farm practices fly under the radar until a serious, and often fatal, injury occurs.